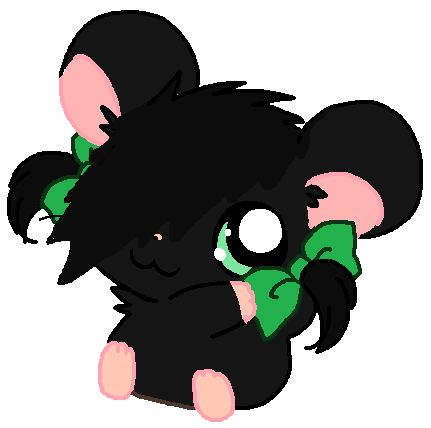 Me as a hamtaro hamster. . Wallpaper and background images in the Fans of PoM club tagged: kaitlyn. MY BEST DRAWING OF SKIPPER EVER! (Asdf/Pom Oc picture 8) Desmond the moon bear/ Kaitlyn the moon bird. why does the world hate me? (Asdf/Pom Oc picture 11) Screw Gravity. Do Du want this cake? Oh girls just wanna have fun!! Kait without her layer of black and white feathers. papageientaucher, puffin Cereal?! Chimmichanga! Hans has his own creral! Boys, commence Oeration: papageientaucher, puffin Puffs! (Asdf/Pom Oc pic 5) I baked Du a pie! (Asdf/Pom Oc picture 1) Evil Tie. Antina And Yami At A Sleepover Party! Weihnachten Delayed until Further Notice..
My costume! Samara From "The Ring"
(Asdf/Pom Oc picture 16) Du are a chair. (Asdf/Pom Oc picture 9) Kitten/Mort fight! Will Du dance with me? I forgot which character I like the most...Mimi?